High-tech companies developing, manufacturing and serving customers with smart solutions in various industries. MariCap Group consists of three high-tech companies of mechanical engineering creating future solutions. 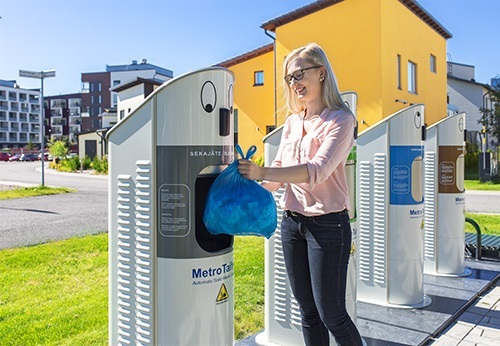 MariMatic Oy and MetroSense Oy focus on cleantech products providing automatic waste collection and sorting solutions, while MariComp Oy specializes in manufacturing services for medium and heavy steel constructions. MariElectronics Group consists of three electronical engineering forerunner companies. MariElla Labels Oy provides dynamic pricing solutions for retailers, MariMils Oy evacuation and guiding led light solution and MariCare Oy focuses on smart floor and fall detection solutions for elderly care.